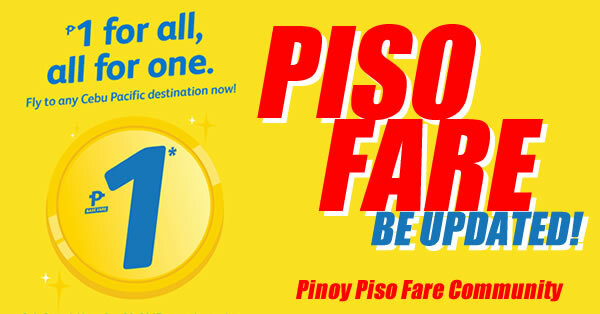 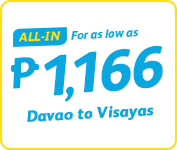 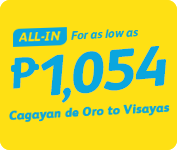 Cebu Pacific Promo: Book all you want this Cebu Pacific 899 All-In Fare Promo. 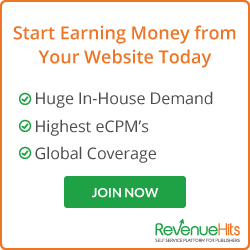 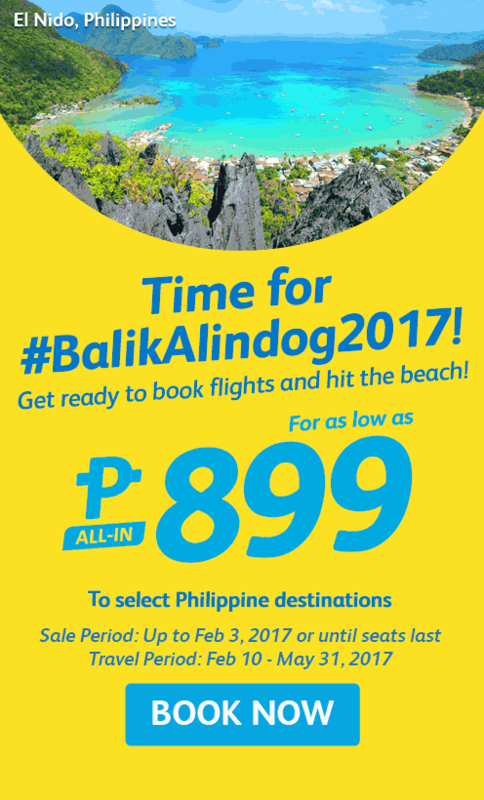 Exciting things are in store for everyJuan in the Year of the Rooster! 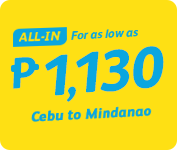 Book online at official website of Cebu Pacific to avail this promo or Book at CHEAP FLIGHTS to get more discounts on different airlines.